Parallel parking isn’t something most people enjoy. Plenty of people actually dread the idea and aren’t very good at it either. Who hasn’t gotten stuck behind someone trying to parallel park in heavy traffic who messes up the job so terribly that they finally give up and drive away? World record parallel parking holder Alastair Moffatt is the guy who will slip in behind you and take that spot without even breaking a sweat. Moffatt just set the new world record, breaking the one set by Han Yue last November. Yue managed to squeeze into a spot with just 8 centimeters of space to spare. It would seem impossible to manage that narrow space, much less reduce the distance, but Moffat has cut it just a sliver tighter. Moffatt has held the world record twice before only to have it broken first by a German driver and most recently by Yue. Now Moffatt is bringing it back to the UK with just a few more pieces of paperwork needed to make it all official. 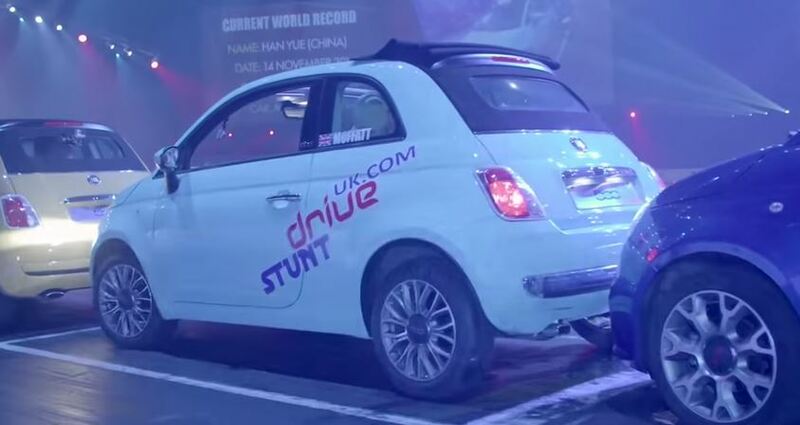 He set the record behind the wheel of a 2015 Fiat 500C shaving half a centimeter off of Yue’s record. It doesn’t seem like much, but when you’re talking distances this small, even the smallest distance counts. 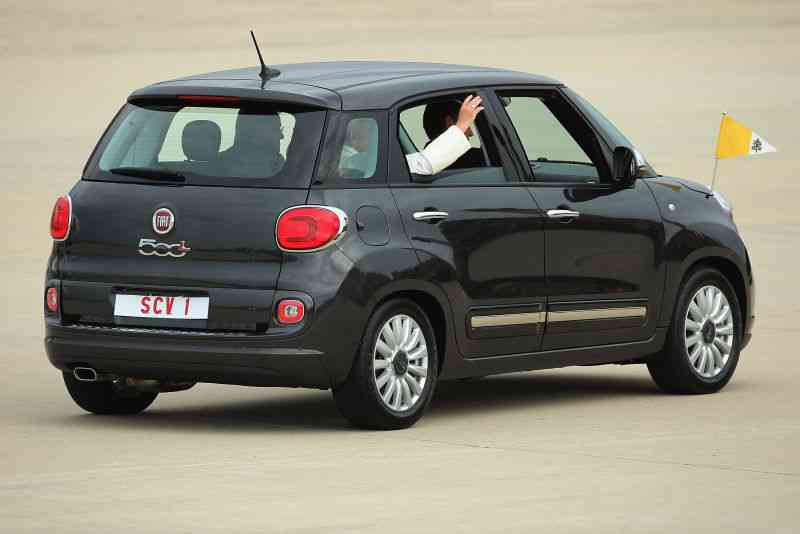 This isn’t some heavily modified version of the Fiat, either, but a stock vehicle you could buy on the showroom floor. The only changes Moffatt’s team made to the car were to reduce the tire pressure and disconnect the electronic stability control. It’s all very carefully setup to make sure that the distances will be correct. 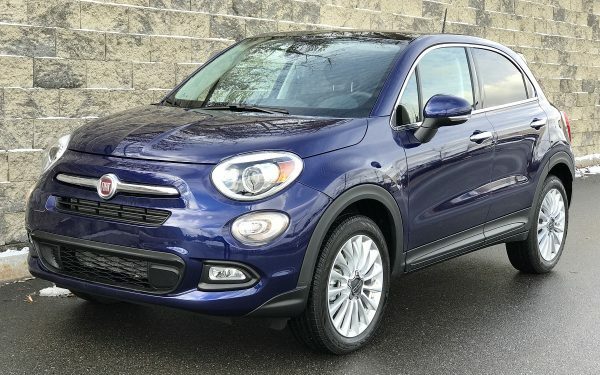 In this case, a blue and yellow Fiat 500C are parked and then precisely measured to leave the right gap between the two. Not only does there need to be a specific distance between the cars, the distance between the record-setting car and the curb can be no more than 30 centimeters. It can’t touch the curb either so this thing has to slide into that spot just right or it’s going to fail. The process leading up to the record setting moment is pretty intense. 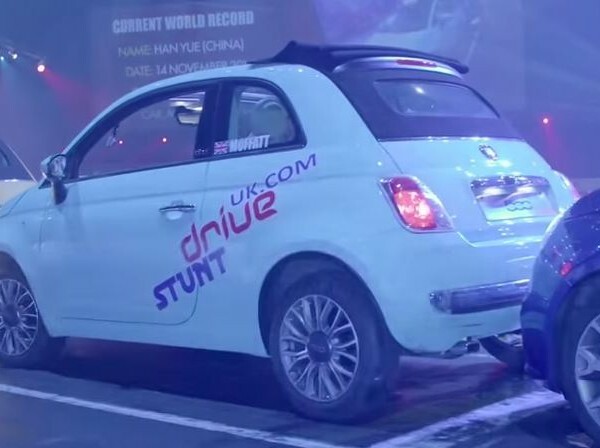 You’ll see the Fiats touch bumpers more than once during the practice runs leading up to the main event in front of a live audience. He pulls it off in the end, and now you can never again complain that you can’t wedge your car into a tight spot on a city street. VIDEO: Ken Block Demolishes a Snowy Mountain In His RaptorTRAX, Take That Winter! What is that little knob on the steering wheel? It’s there to let him spin the wheel more quickly and easily than using the actual wheel…watch and there’s a bit where you can see him holding the little knob instead of the wheel.